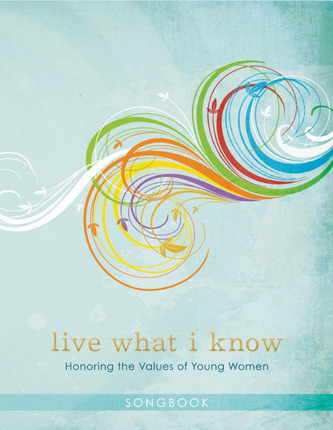 This new values-themed songbook is bound to be a lasting favorite for LDS young women, their leaders, and their parents. Filled with original, fresh, and timeless songs from singers/songwriters like Hilary Weeks, Julie de Azevedo, Cherie Call, and more. 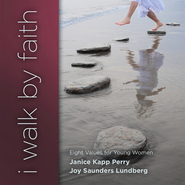 Each of the eight original songs highlights one of the Young Women values. This music will inspire young women to live a more virtuous life and stand firm in the faith through everyday trials for generations to come. Now, first off---know that these songs are beautiful! They will bring joy and upliftment to LISTEN TO THEM---but NOT to learn them. 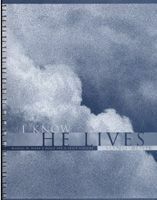 Great for Teenagers who are struggling with everyday battles!!!! !